Since its creation in 1994 the Foresight Programme has helped the UK Government to think systematically about the future. It advises government about how to ensure today’s decisions are robust to future uncertainties. Our work is used to stimulate and inform the development of more effective strategies, policies and priorities at national and international levels. 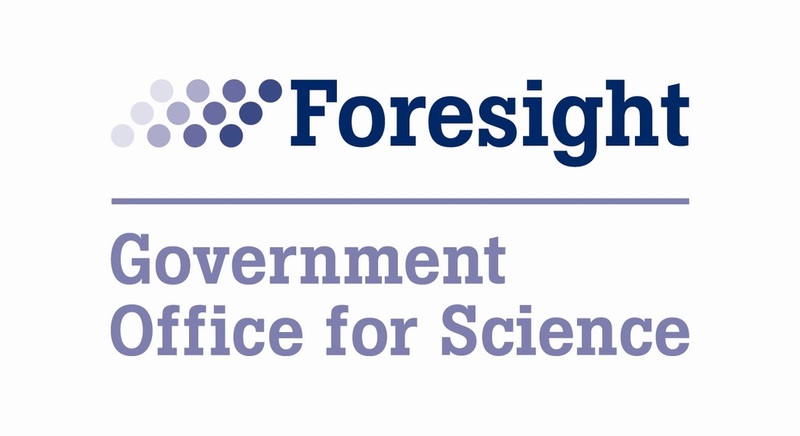 Foresight is headed by Professor Sir John Beddington, the Government Chief Scientific Adviser, who reports directly to the Prime Minister and Cabinet. It is a part of the Government Office for Science within the Department for Business, Innovation & Skills.